City spaces can be grey and uninspiring. 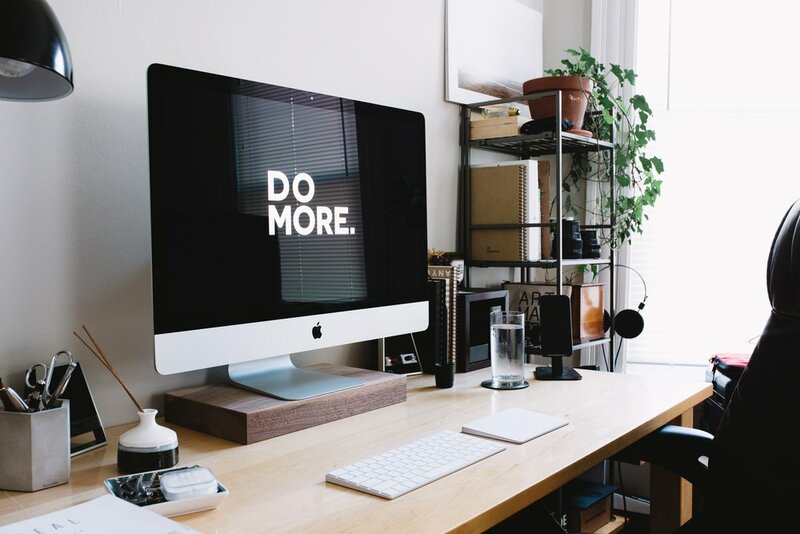 A study by the University of Exeter found that productivity can be increased by 15% just by adding a few plants to a workspace. We can design you a bespoke plant installation that will suit your light and humidity levels without breaking the bank. All of our plants are low maintenance and hard to kill, making them perfect green companions for busy urban life. Are you too busy for a consultation? Do you want some plants but don't have the knowledge to know which ones you want? Check out our office plant bundles that we have carefully crafted. All bundles include our hardiest and lowest maintenance plants, with an option to suit a variety of budgets. 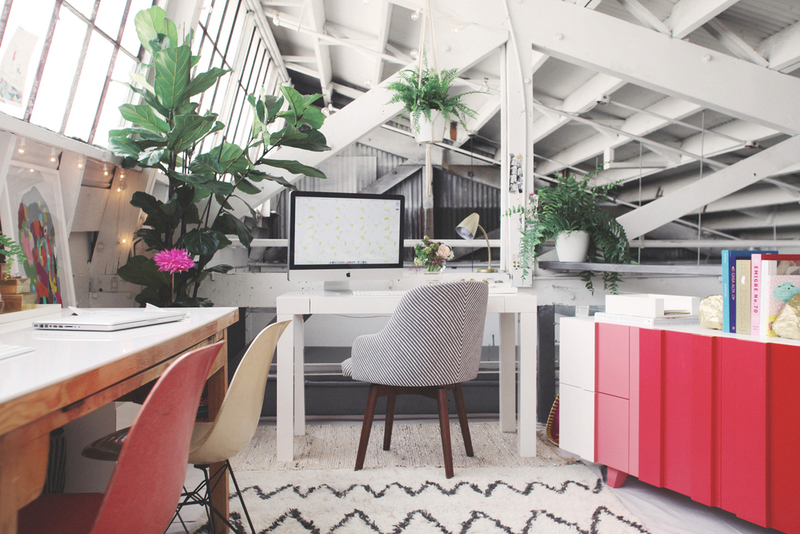 Make your workspace greener and more inspiring. (according to a theory of the biologist E. O. Wilson) an innate and genetically determined affinity of human beings with the natural world.